Over the last seven years, a multicultural football program has grown from a team of less than 15 players, to several successful clubs. 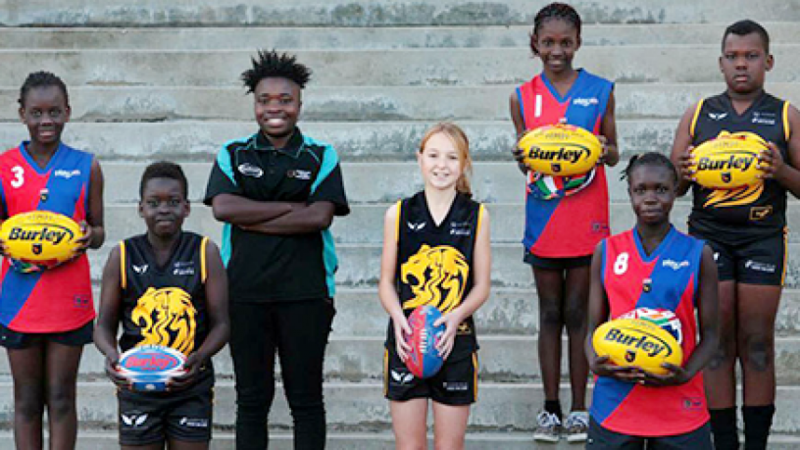 The Edmund Rice Centre was approached back in 2010 to introduce and encourage young people from culturally diverse backgrounds to Australian Rules Football. The Centre's Sports Program Coordinator Joe Moniodis joined us to reflect on the program's history and to discuss what lies ahead.